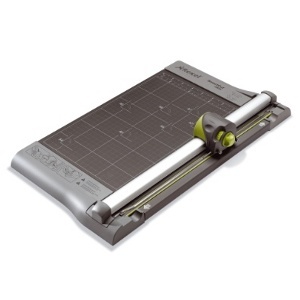 SmartCut A200 3 in 1 Trimmer. 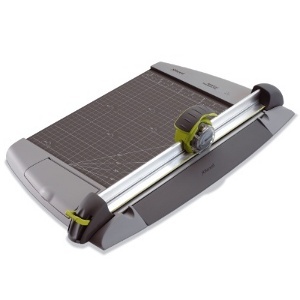 3in1 Multi-Functional Personal Paper Trimmer. 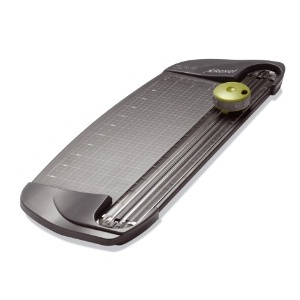 AccuCut A400Pro - A4 desktop Trimmer. 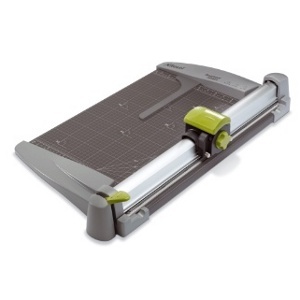 SmartCut EasyBlade A4 Trimmer. 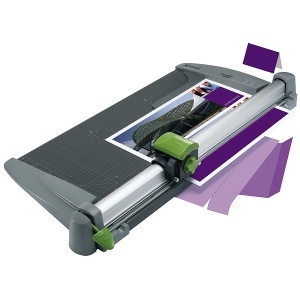 Revolutionary Finishing Combining advanced technology with ergonomic styling. 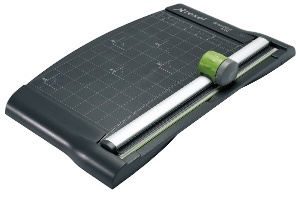 SmartCut A425Pro 4 in 1 Trimmer. 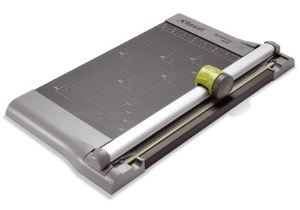 Revolutionary Finishing Combining advanced technology with ergonomic styling, Rexel SmartCut™ Document Trimmers provide safety and versatility across a wide range of environments. 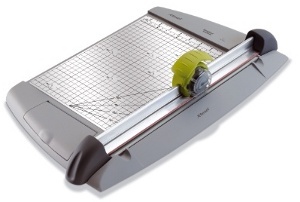 SmartCut EasyBlade Plus A4 Trimmer. 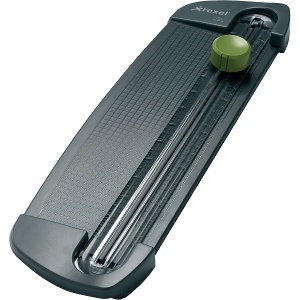 SmartCut A515pro 3in1 Trimmer Heavy Duty Multi-functional A4 + Desktop Trimmer. 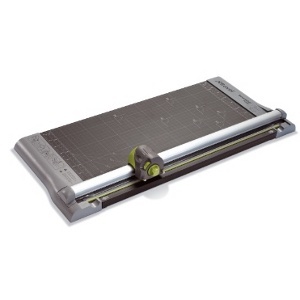 Rexel Smartcut A535 Pro 3in1 A2 in charcoal metal or base. 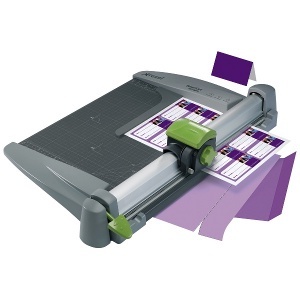 Integrated with 3 different cutting styles.